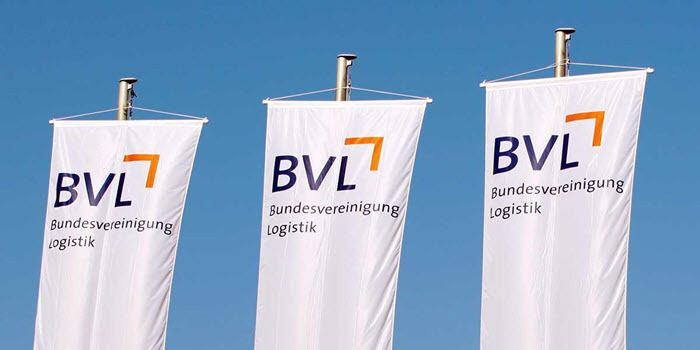 The mission of nonprofit BVL is to act as a neutral platform to promote an awareness for the importance of logistics and supply chain management. The regional chapter Rhein/Neckar invites interested parties to their 3. national logistics forum to Ludwigshafen/Rhein. Dirk Schaper will present on the topic "BIM and the significance of ready-for-online data to support construction, distribution and logistics". 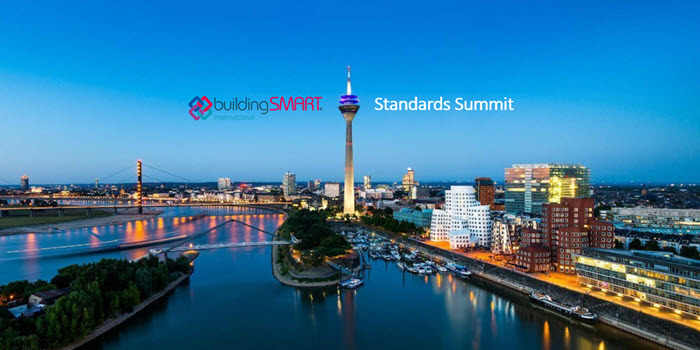 From 25 to 28 March 2019, the buildingSMART International Standards Summit 2019 in Düsseldorf will take place. 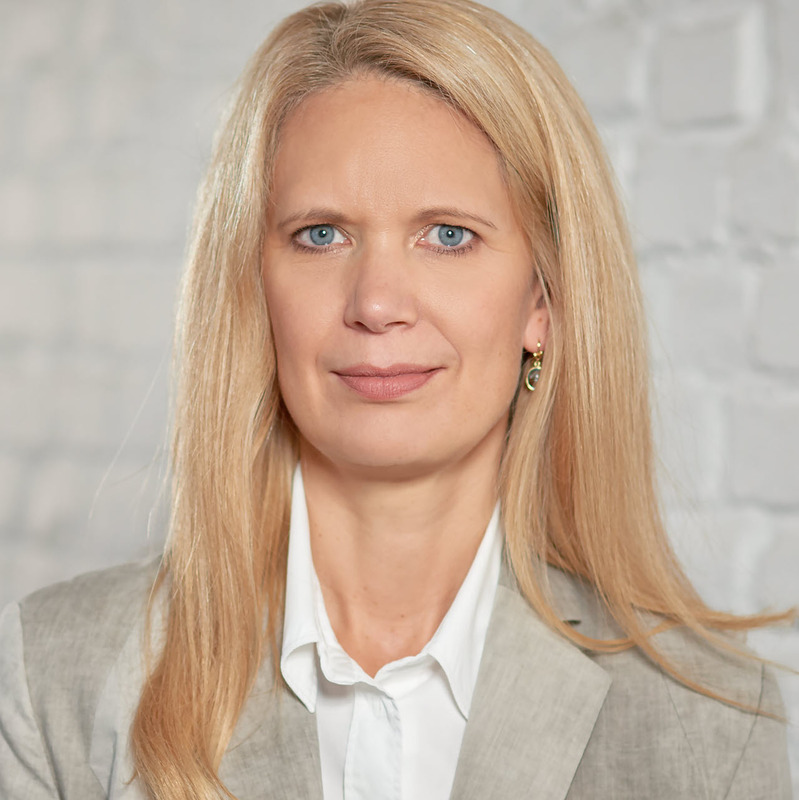 Several hundred international BIM experts will meet at the Hilton Dusseldorf to work together on neutral standards for the exchange of information. London/Dusseldorf/Iphofen, 5 December 2018 - buildingSMART International (bSI) and Düsseldorf-based technology specialist ProMaterial are pleased to announce Knauf Gips KG as the first major manufacturer of building materials to use the new language UniversalTypesTM. UniversalTypes supports real-time sales of construction products and materials and the online sales process between manufacturers, distributors and buyers. Dusseldorf, 13. November 2018 - buildingSMART International (bSI) and ProMaterial, announce today the launch of an initiative to further develop the UniversalTypes language. UniversalTypes are designed to enable real-time sales of construction products and materials. UniversalTypes will facilitate online sales processes between manufacturers, distributors and purchasers. Dusseldorf, 12 November 2018 - ProMaterial is the new technology network specializing in online sales of construction products. The innovative sales concept supports the search for and the purchase of building materials within milliseconds in different channels. ProMaterial already lists 200 manufacturers with 500,000 products for sale in Germany, Austria and Switzerland.